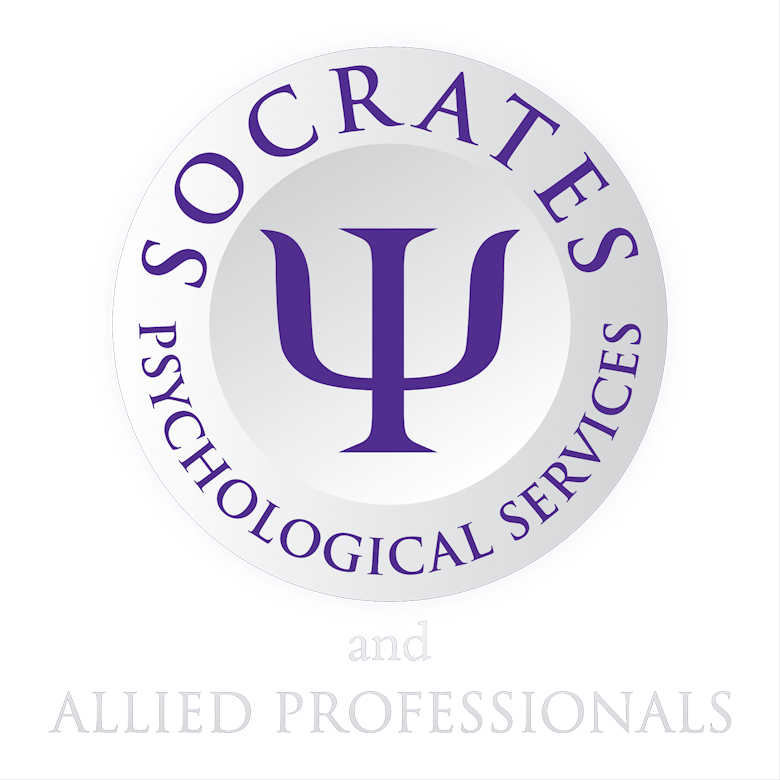 Socrates Psychological Services Ltd is an independent practice comprising of clinical psychologists and other allied health professionals. We are an independent service established in 2007 and run by experienced clinicians working within the Greater Manchester, Lancashire, and Yorkshire regions. We provide a wide range of services, please see the information below for descriptions and links to the separate pages on our site. Our main office is situated in Huddersfield, but we also have a base in Bolton. We are also happy to consider consultation, training and assessment requests in other regions. 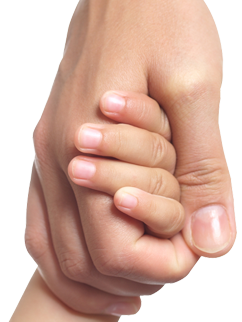 We offer assessment and therapeutic interventions with children, young people and adults. 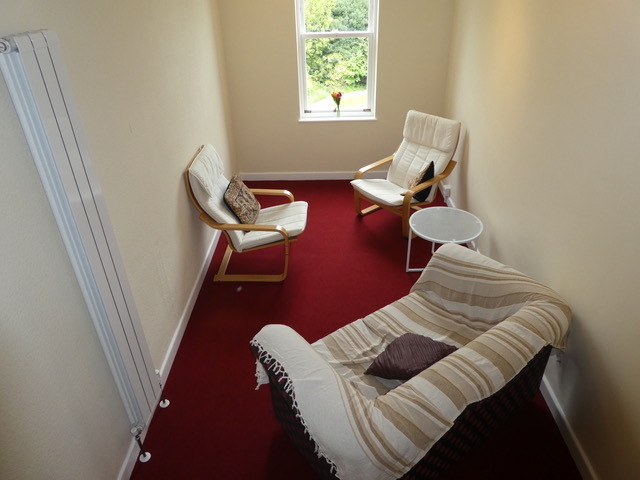 We provide assessment and therapy for a range of psychological and mental health difficulties. We accept self-referrals as well as referrals from General Practitioners and other health, insurance and legal professionals. We provide compliant, timely, thorough, concise and informed psychological reports. 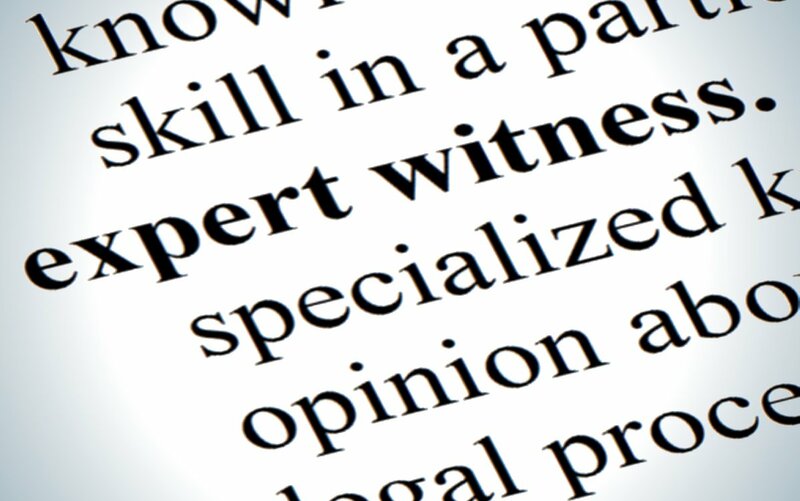 We offer reports in private and public law family proceedings, Court of Protection cases, personal injury cases and criminal law cases. Our clinicians provide hundreds of reports per year for courts over a large geographical area and are supported by an efficient and experienced administration team. Follow the link to our legal services page for more information. 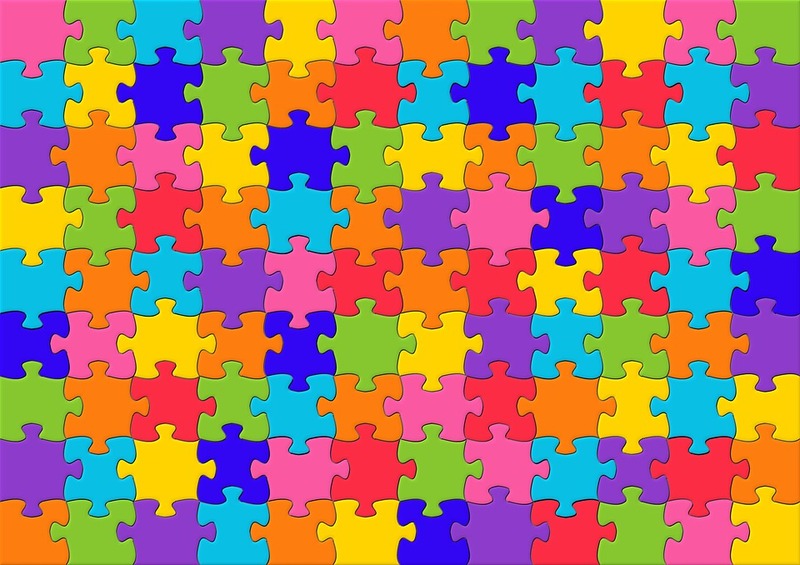 Our assessments are undertaken in accordance with the National Autism Plan for Children and take account of the NICE guidelines for children, young people and adults. We provide a multi-disciplinary assessment so our team includes clinical and educational psychologists, occupational therapists, speech and language therapists, psychiatrists and mental health practitioners.The team specialise in assessing children and young people with complex presentations including: Autistic Spectrum Conditions (ASC), Attention Deficit and Hyperactivity Disorder (ADHD), Sensory Processing Difficulties, Dyspraxia and learning difficulties (specific and global) including exploration of carer/child relationship difficulties. Please refer to our neurodevelopmental page for details. We can provide training on a variety of subjects to settings and public bodies/authorities, where psychological and mental health factors are important, such as school and workplaces. 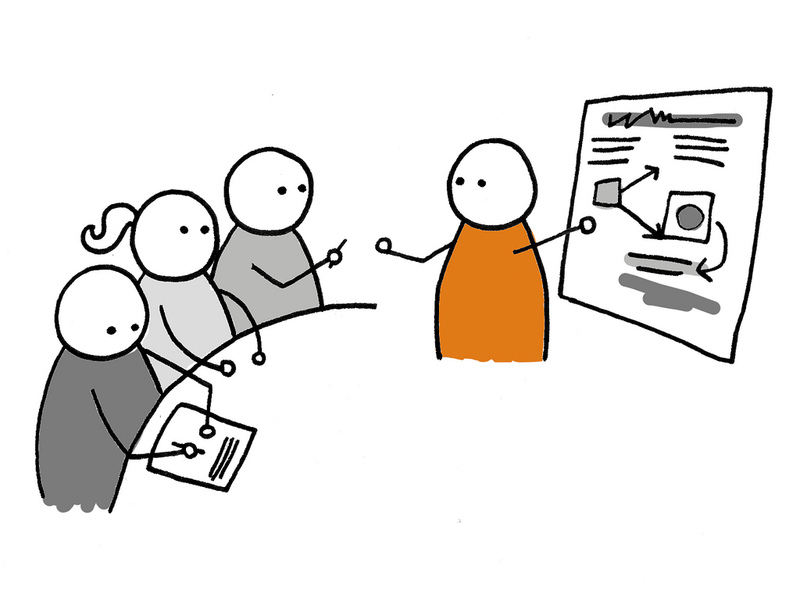 Teaching and training is available for organisations regarding clinical difficulties, clinical intervention and delivery of clinical services (including evaluation). Socrates is able to offer teaching and training across a wide range of clinical issues. Clinical supervision is available for generic or specific clinical needs, with recognition of the requirement for continuing professional development. Please see our training page for further details. We are able to offer a variety of rooms and a larger seminar room. We are based in a peaceful location in a detached stone Grade II listed building with parking onsite both along our tree lined driveway and a car parking area (including a disabled parking area) and a designated reception/waiting area. Please follow the link to our room hire page for more information.